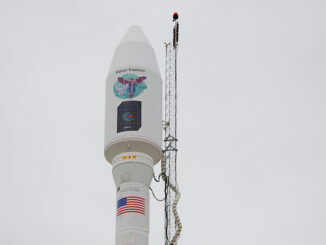 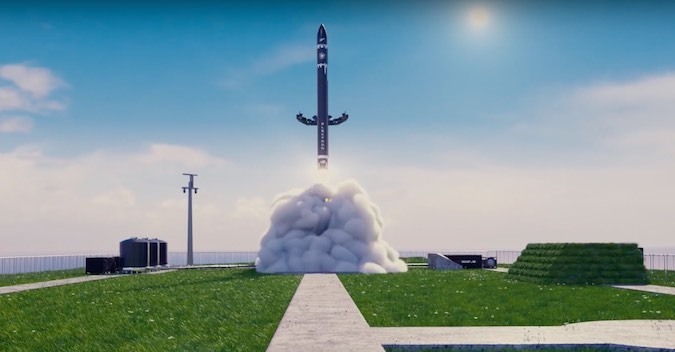 The two-stage, 55-foot-tall (17-meter) rocket could take off as soon as 11 p.m. EST on Dec. 15 (0400 GMT on Dec. 16) from Rocket Lab’s commercial launch complex on Mahia Peninsula on New Zealand’s North Island. 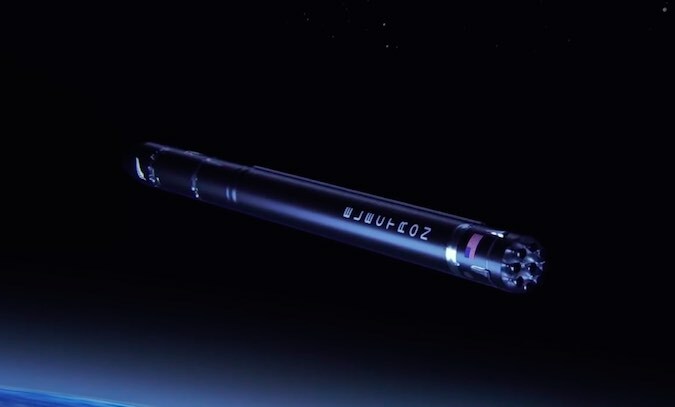 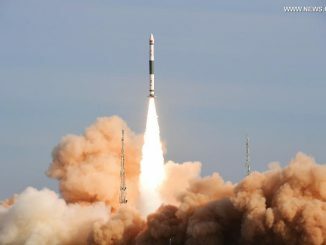 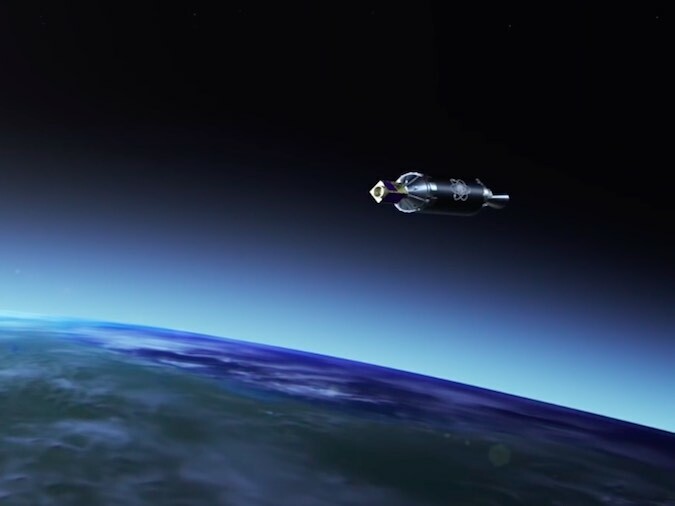 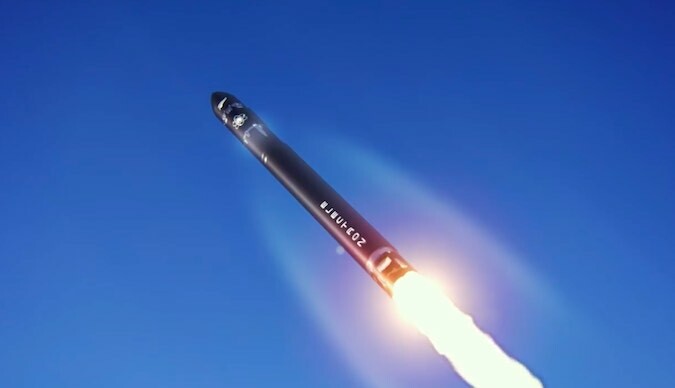 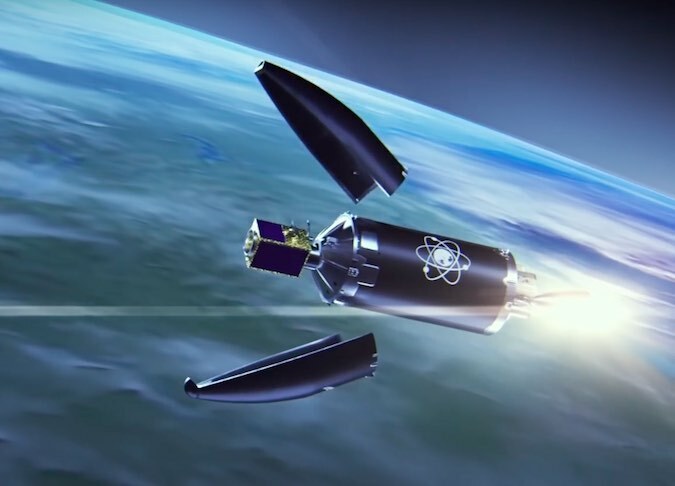 The privately-developed Electron launcher is making its fourth flight after its maiden flight in May 2017 reached space, but faltered before reaching orbit, followed by back-to-back successful missions that deployed nanosatellites into low Earth orbit. 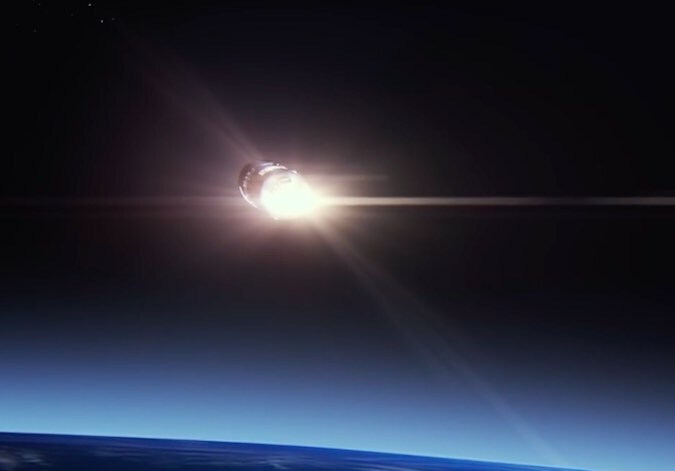 Rocket Lab has christened the mission “This One’s for Pickering” in honor of the New Zealand-born scientist William Pickering, who was director of the Jet Propulsion Laboratory in Pasadena, California, for 22 years until his retirement in 1976. 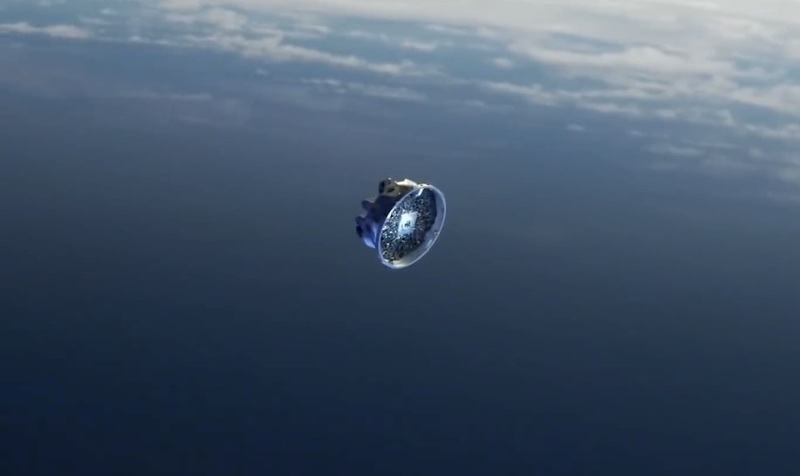 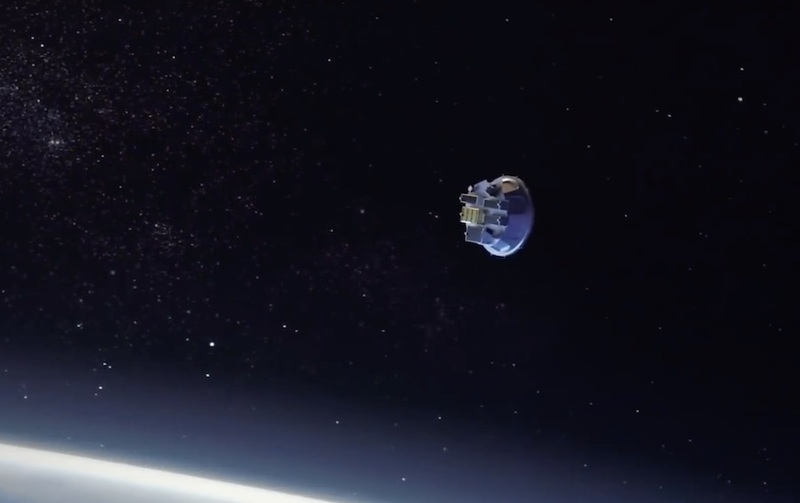 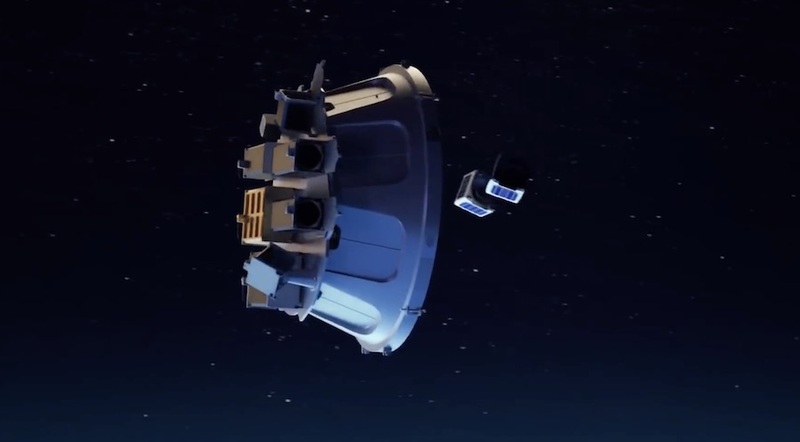 The kick stage’s Curie engine ignites for a 90-second burn to place the mission’s CubeSat payloads into a circular 310-mile-high (500-kilometer) orbit with an inclination of 85 degrees. 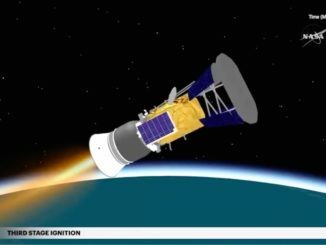 The Curie engine burns a proprietary non-toxic “green” propellant and produces about 27 pounds of thrust. 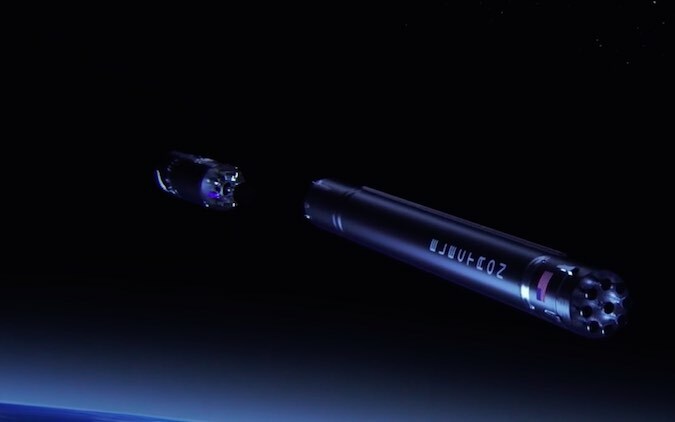 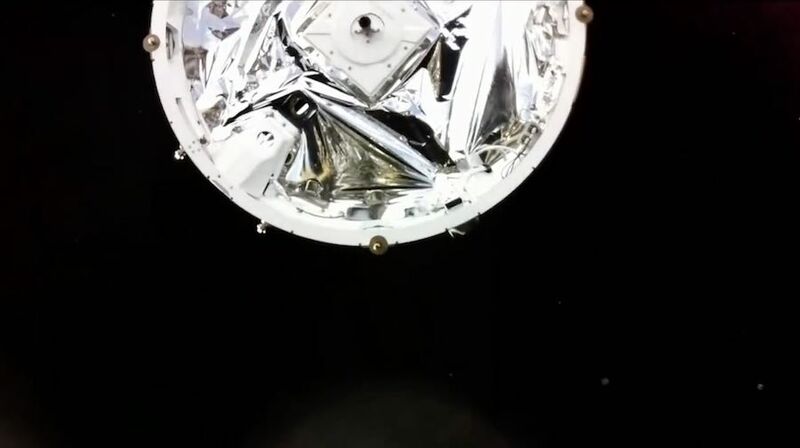 The 13 CubeSats are all separated from the Electron kick stage.